Your flight is booked and hotel reservations made. Now all you have to do is pack and…wait — who’s going to take care of the cat? Boarding kennels and pet sitters are both good options, and in most places cat owners can choose from among several pet service providers. But which type of service is right for your cat? Take a good look at his personality before you decide. “Homebodies” will do best with a pet sitter. For some cats, going someplace new is highly stressful. Having someone come in to care for them means they get to stay in familiar surroundings. 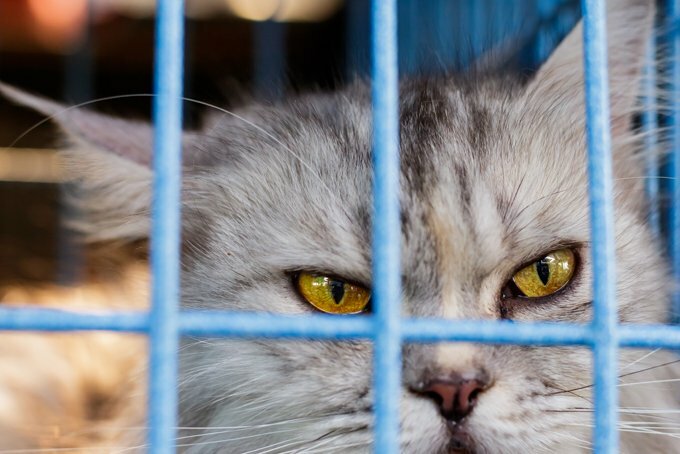 A pet sitter is also a smart choice for cats who have personality issues, such as aggression, that would preclude a stay in a boarding kennel. A professional pet sitter will not only come in once or twice daily to feed and play with your cat and scoop the litter but also keep an eye on his physical and emotional well being. You won’t have to worry that he’ll come in contact with cats whose health status is unknown to you or be stressed by the sound of dogs barking in a bipetual kennel. If you want, a pet sitter can give you daily updates by phone, email, or text or post pictures of your cat to a website or Facebook page. 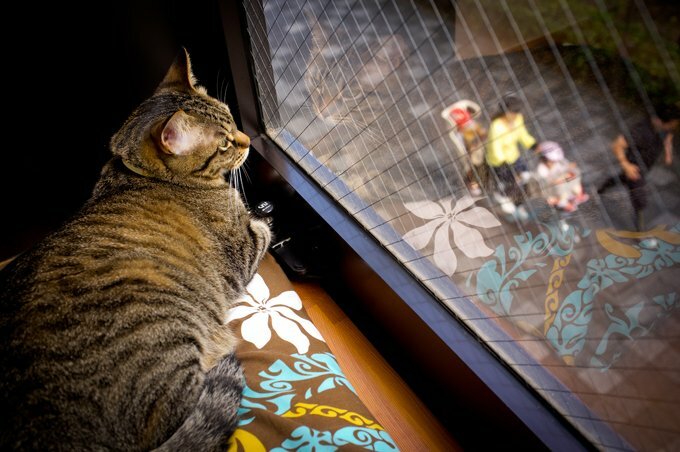 Outgoing cats may enjoy the atmosphere of a kennel, where they will see people frequently. 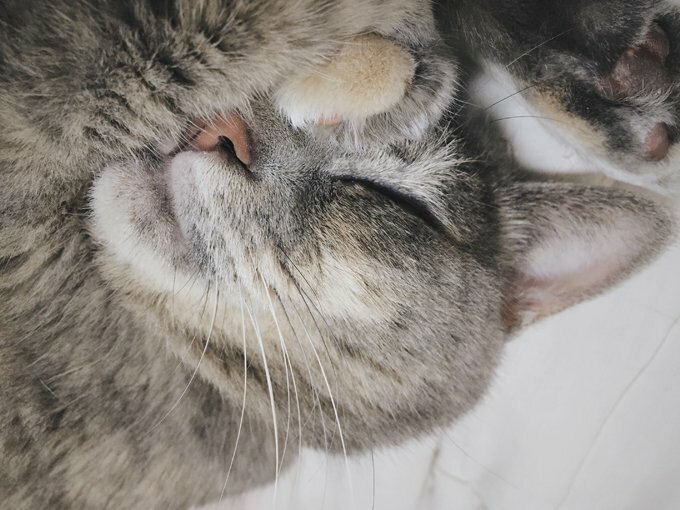 If your cat happily greets visitors to your home and loves going to the veterinarian because it means he gets to see his friends there, he may be a candidate for a boarding kennel stay. To choose a pet sitter or boarding kennel, start by getting recommendations from other pet owners or your veterinarian. Ask the business owner for client references, and call them. For a pet sitter, look for someone who has training in pet first aid and is accredited by the National Association of Professional Pet Sitters or Pet Sitters International. A vet tech who does pet sitting on the side is a great choice if your cat needs medication or has health issues that require a trained eye. Meet the pet sitter beforehand in your home and go over your cat’s preferences, quirks and favorite hiding places. A boarding kennel should offer comfortable, secure, roomy quarters for your cat with a cat tree or other scratching area and a litter box that’s well separated from his eating area. Most boarding kennels serve multiple species. How often will someone play with or visit my cat? How frequently is the litter box scooped? Can I provide the food my cat is used to? What will my cat’s feeding schedule be? Are you a member of the Pet Care Services Association? Is someone on site 24 hours a day? Whichever option you choose, make your decision well in advance of your trip. Even though your cat won’t know what’s coming, you’ll want time to get comfortable with the idea.